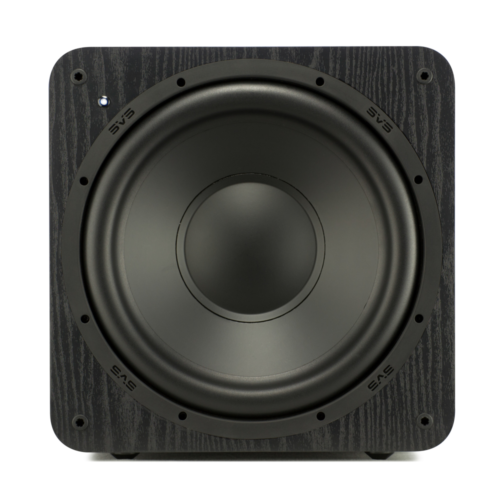 1500W (continuous) / 16” reference active sealed box sub featuring proprietary composite fibreglass driver powered by a high efficiency class D ‘Sledge’ amplifier with a fully discrete output. 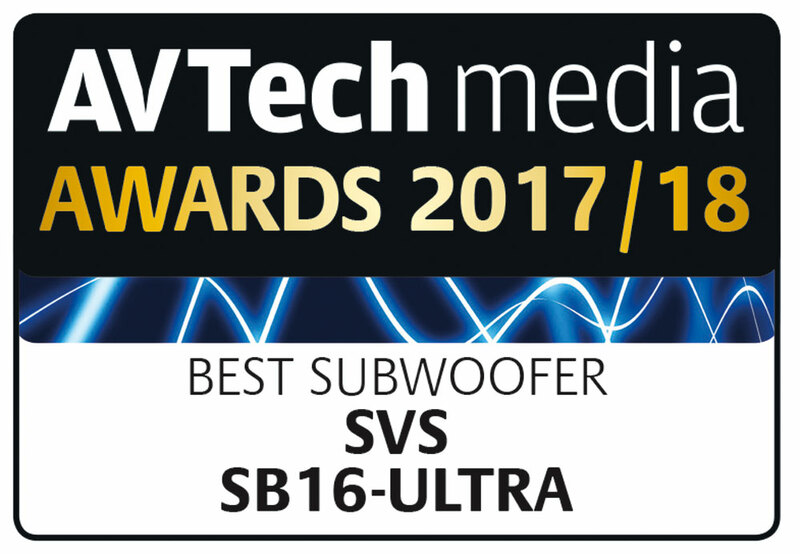 Not just one but three mags have cast their vote to crown the awesome SVS SB-16 Ultra as their ‘Best Subwoofer’ 2017/18. 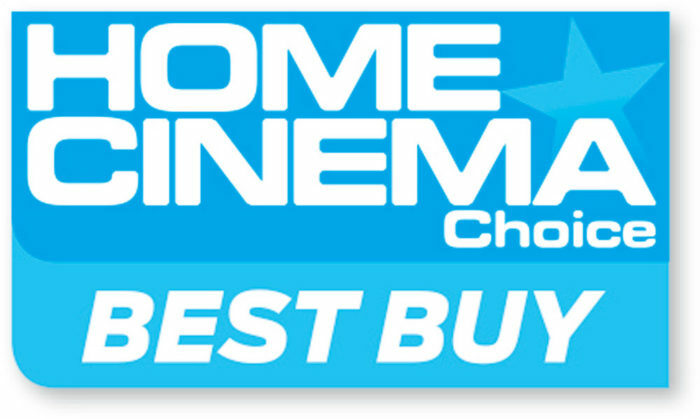 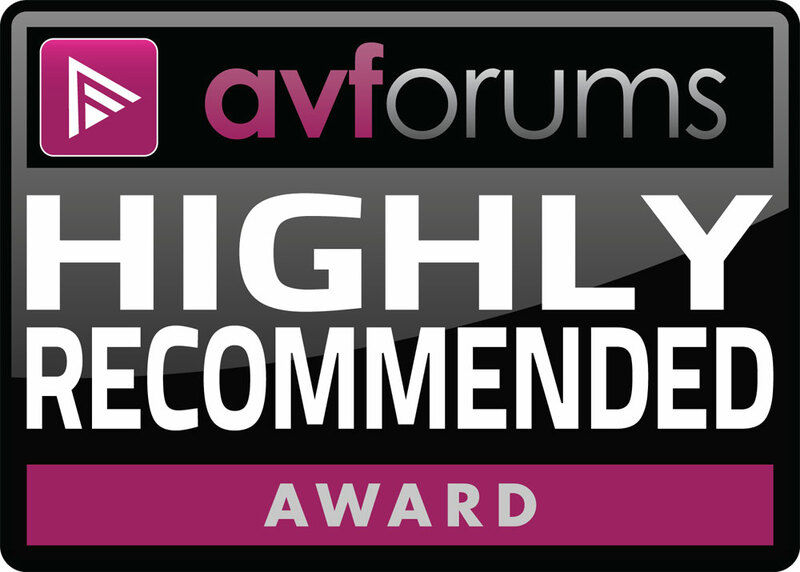 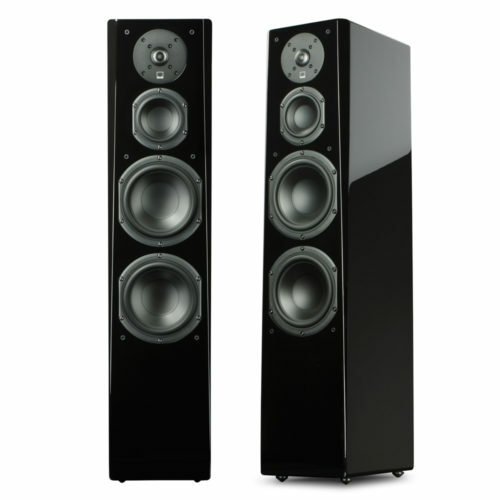 United under the AVTech media banner and in an overwhelming endorsement, Hi Fi News, Hi Fi Choice and Home Cinema Choice consider the SB-16 Ultra superior to world-famous UK rivals from REL, B&W, KEF, Monitor Audio etc. 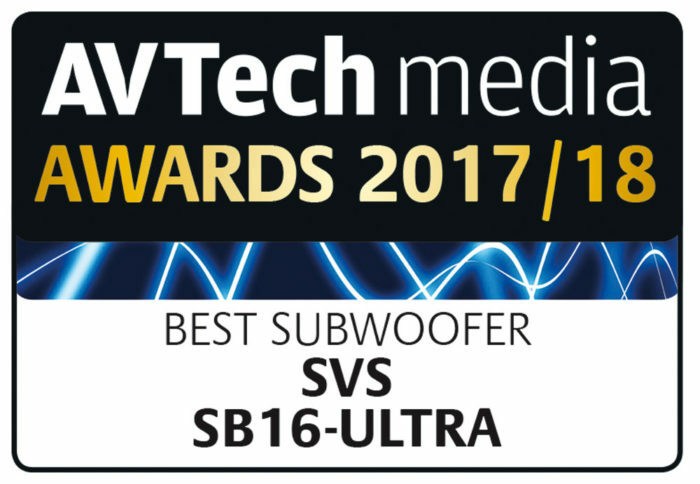 This is a major and well deserved achievement for SVS. 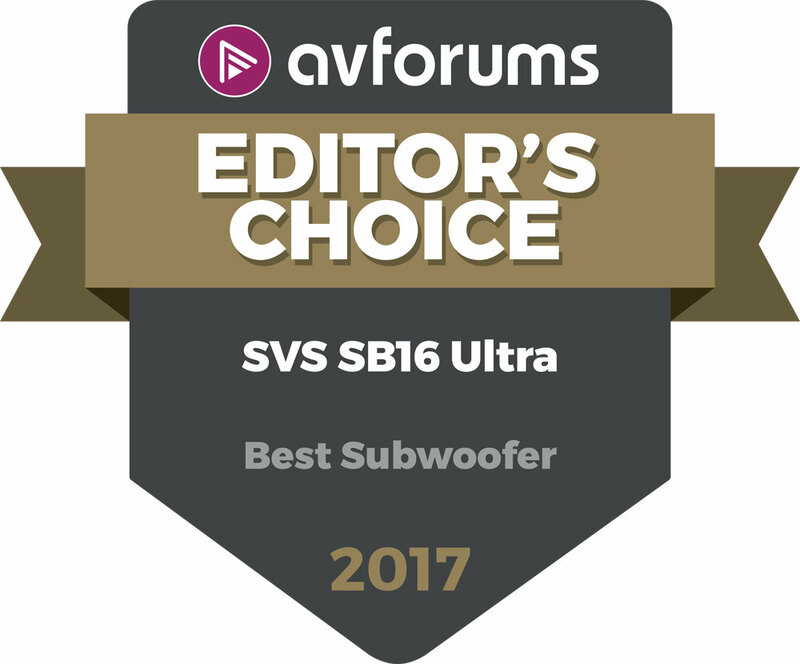 The award citation says the SB-16 Ultra delivers “ a thrilling combination of slam, speed and precision, with a low-frequency extension that unearths the deepest soundtrack details...The SB16-Ultra may be big - but it's also brilliant." 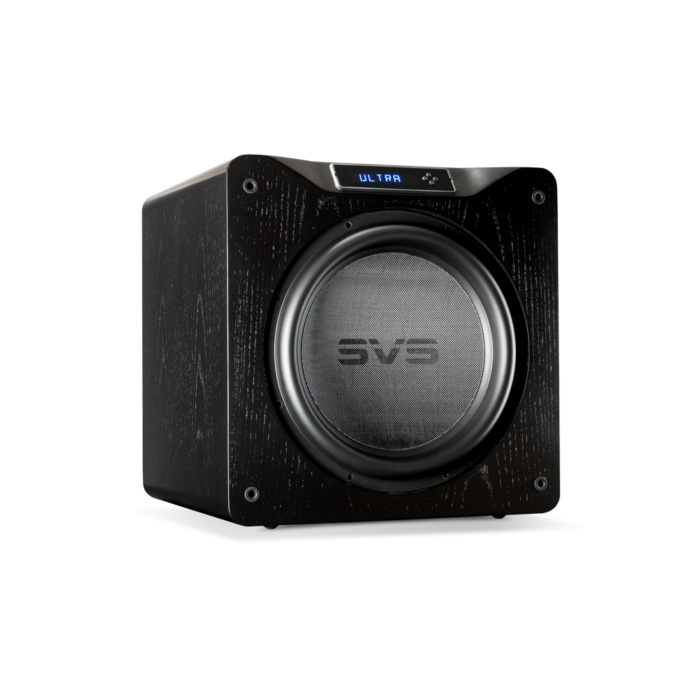 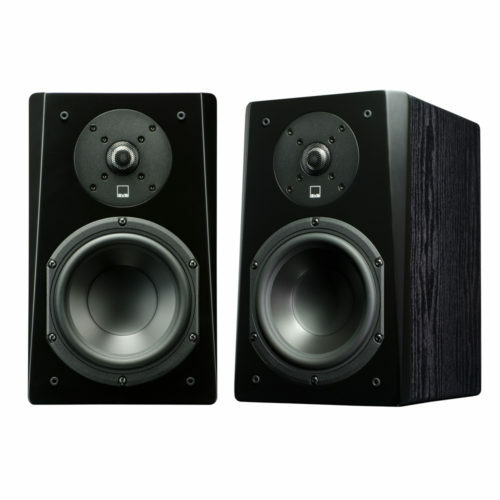 "If you like combining a subwoofer with your main stereo speakers then the responsive nature of the SVS meant that drum hits and bass lines were delivered with a pleasing tightness, keeping pace with the music whether its rock, dance or classical."